At Tilden Law, we believe “results speak louder than words”. Whether it is a first time Orlando DUI arrest or a client with several prior DUI convictions in Florida, Tilden Law draws on the experience of more than 20 years of successfully handling Orlando DUI charges with one goal in mind: obtaining the best possible results for our clients. As a former prosecutor, Attorney Fleetwood Tilden understands what it takes to reduce or dismiss your DUI charges. With a proven track record of success and thousands of cases under our belts, these are some of the most common DUI charges we work with. Tilden Law believes in a personalized approach to each DUI case. We understand that each case is unique and deserves individualized attention. In the state of Florida, it is extremely important to hire legal representation after a Driving Under the Influence charge. 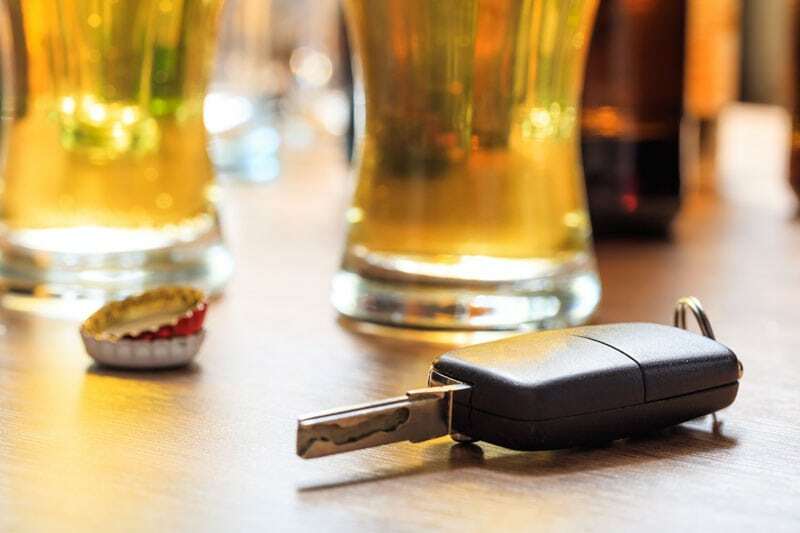 DUI laws in Florida are among the most strict in the nation with consequences such as fines, termination of your licenses and spending time in jail or prison. Under these circumstances it is extremely important to hire legal representation to protect your rights and provide legal guidance. Tilden Law is distinguished by having an A+ rating with the Better Business Bureau and is a recipient of the 2012 AVVO Clients’ Choice Award and named 2014 Top 100 Trial Lawyers by the National Trial Lawyers Association. Criminal Defense Lawyer N. Fleetwood Tilden fights for clients in Orange County and Seminole County. Call 407.599.1234 to speak with a highly experienced Central Florida attorney.